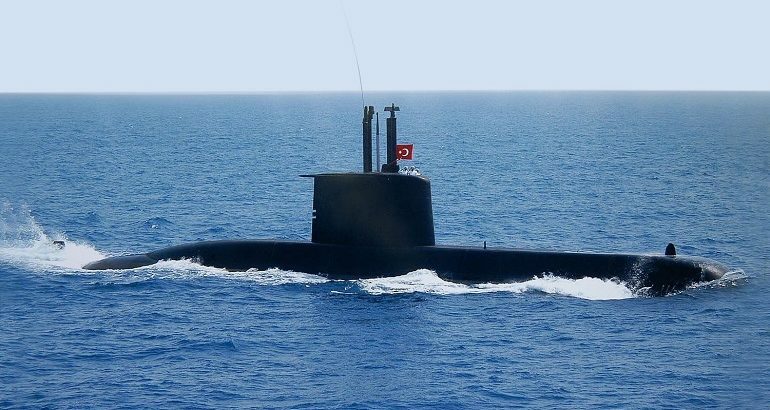 The four Prevez-class submarines of the Turkish Navy are 209 Type 1400 diesel electric submarines (HDW/TKMS design) that were constructed locally by Gölcük Naval Shipyard. STM picture. The signing ceremony took place in presence of SSB president Dr. İsmail Demir, Turkish Armed forces General Staff and Naval Forces Command and representatives of the companies who will take part in the project. The MLU contract calls for the replacement and update of various systems currently fitted about the four Preveze-class submarines of the Turkish Navy. According to an SSB statement “the submarines will gain new capabilities within the scope of naval operations”. The four submarines of te class are set to be modernized by 2023, 2024, 2026 and 2027 respectively. 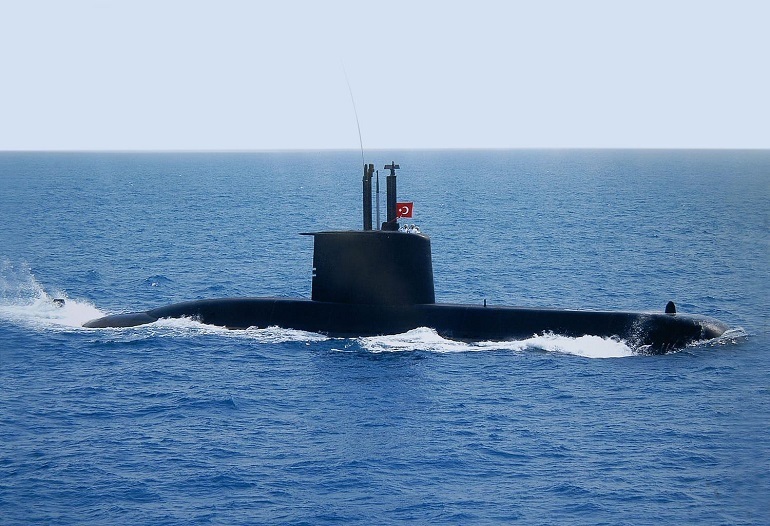 The four Prevez-class submarines of the Turkish Navy are 209 Type 1400 diesel electric submarines (HDW/TKMS design) that were constructed locally by Gölcük Naval Shipyard with German assistance. The four submarines (S-353 PREVEZE, S-354 SAKARYA, S-355 18 MART and S-356 ANAFARTALAR) were commissioned between July 1994 and July 1999. This class of SSK has a length of 62 meters, a submerged displacement of 1,586 tons and a crew complement of 30 sailors. Its maximum speed is 15 knots and range 8,200 nautical miles at 8 knots. Turkish company STM has experience in submarine modernization, as they are the prime contractor for the Pakistan Navy’s Agosta 90B Class Submarine Modernisation Project.